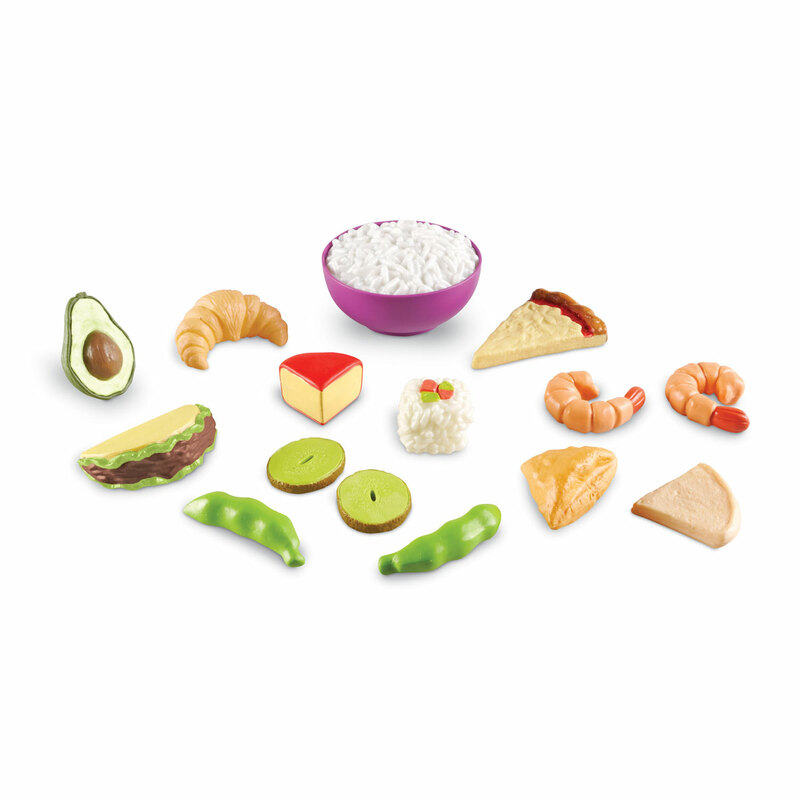 Specially designed for little hands, the New Sprouts role play sets are chunky, colourful and best of all don’t require any batteries. 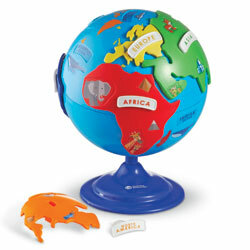 Develops an early understanding of the world. 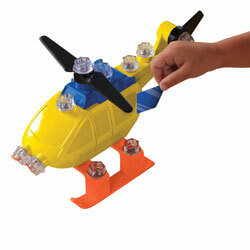 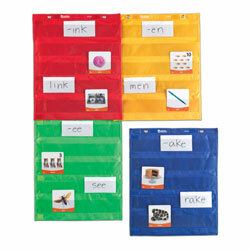 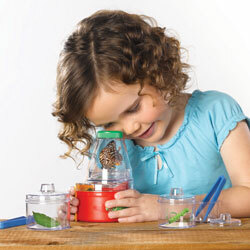 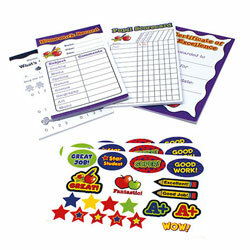 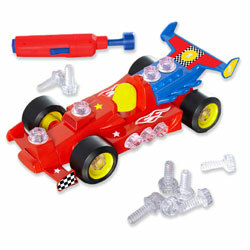 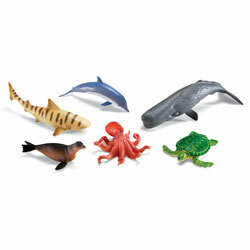 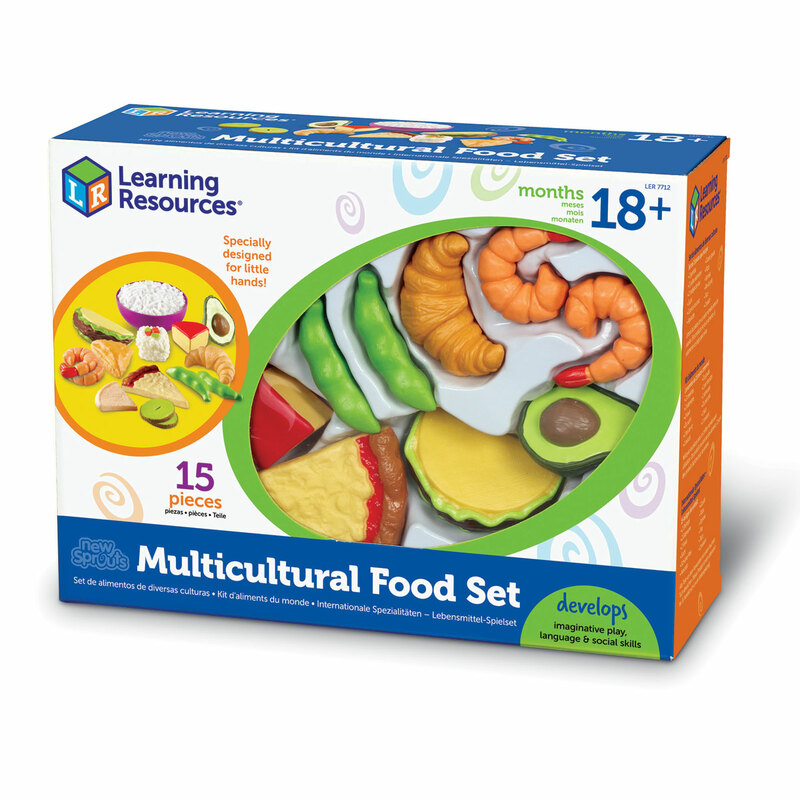 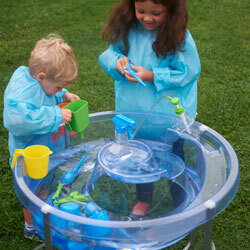 Encourages speech and language skills through imaginative play. 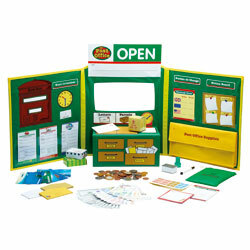 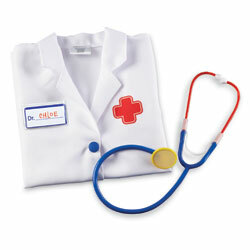 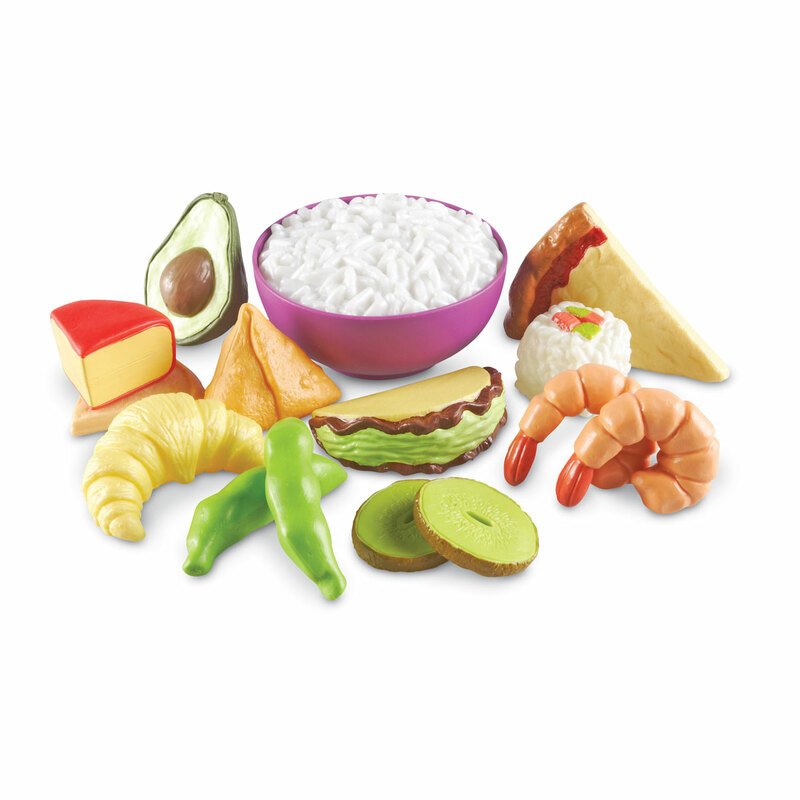 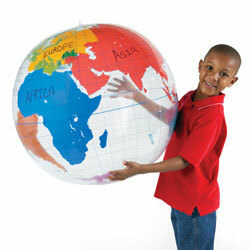 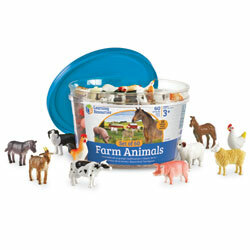 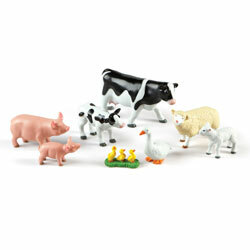 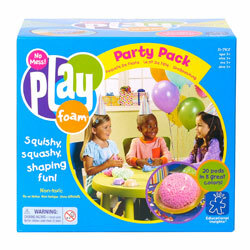 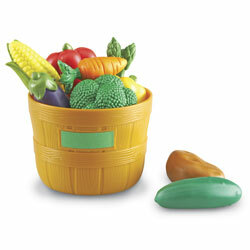 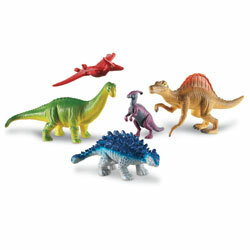 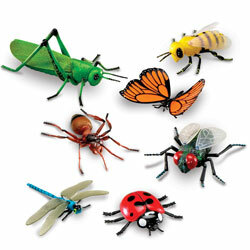 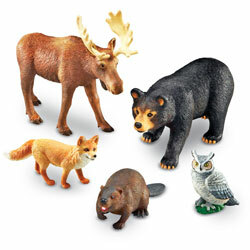 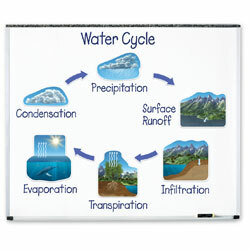 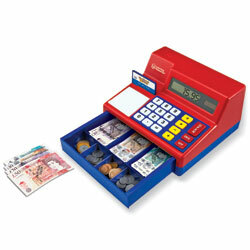 Provides pretend play opportunities based on own first hand experiences. 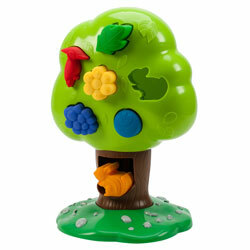 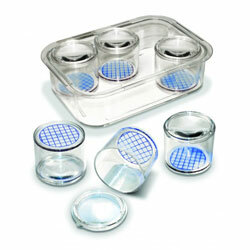 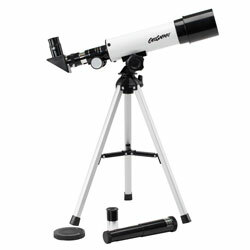 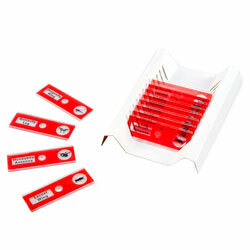 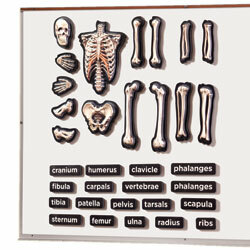 Easy-to-hold pieces are made from soft, rubberised PVC and durable plastic. 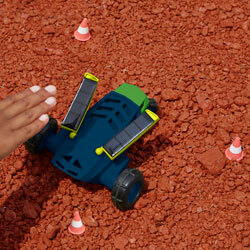 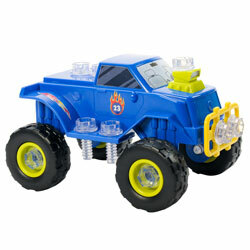 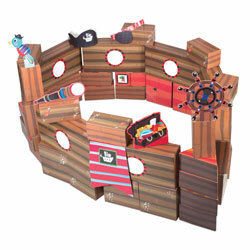 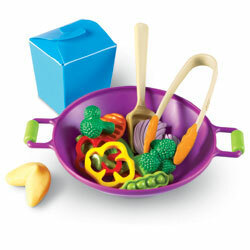 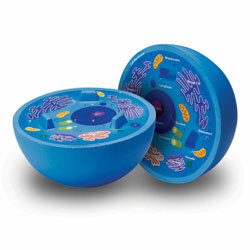 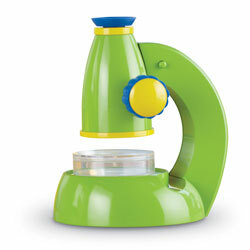 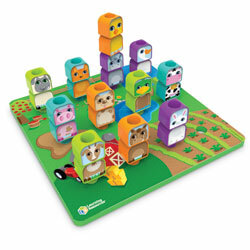 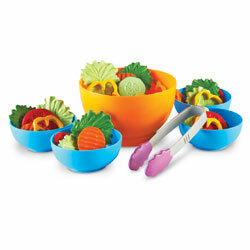 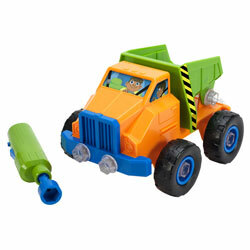 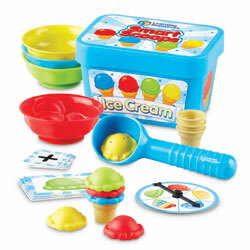 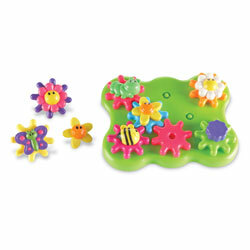 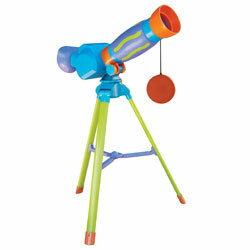 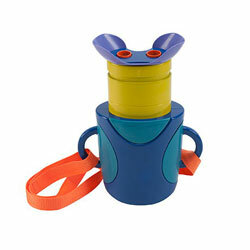 Set has instant child appeal with its chunky design and bright colours. 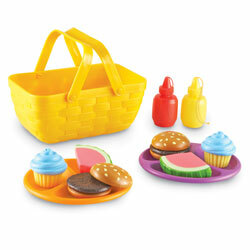 Largest food piece (slice of pizza) measures 7.5cm L.
Smallest food piece (sushi roll) measures 4.5cm L.